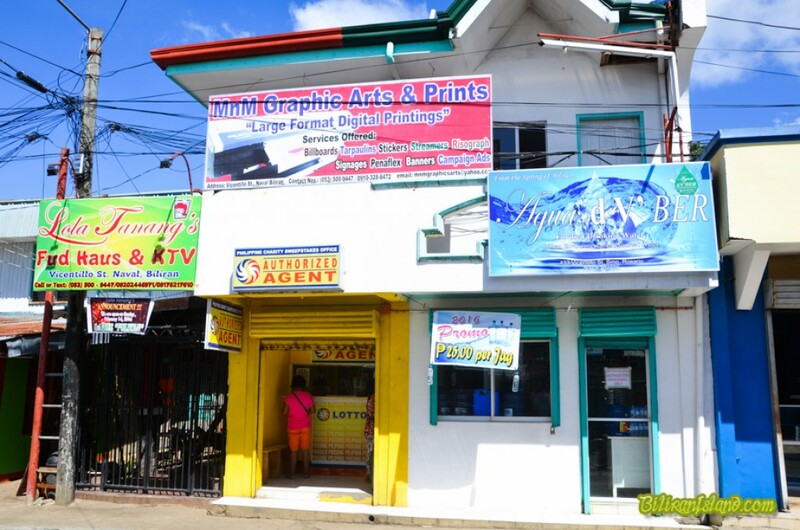 MnM Graphic Arts and Prints in Vicentillo St. Brgy. Smo. Rosario, Naval, Biliran Province.